Stop fluttering and flapping in vain! A cage of your own making! The time has come to fly away! The time has come to break free! 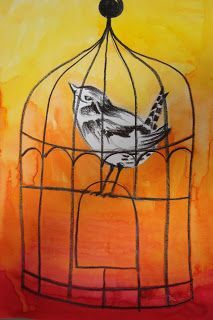 Yet you choose to strive in this cage! Come let’s just fly away!